Many of our clients are passionate about classical music and the arts. We share this passion. For more than 30 years, Credit Suisse has supported leading cultural institutions around the world. Through our partnerships, we strive to encourage innovative projects and promote wider access to theatre, dance, music and the visual arts. Our recent sponsorship commitments include the New York Philharmonic, the Shanghai Museum, the Taipei Fine Arts Museum and the Kunsthaus in Zurich. Credit Suisse also supports the Young Artist Award at the Lucerne Festival and the Beijing Music Festival. 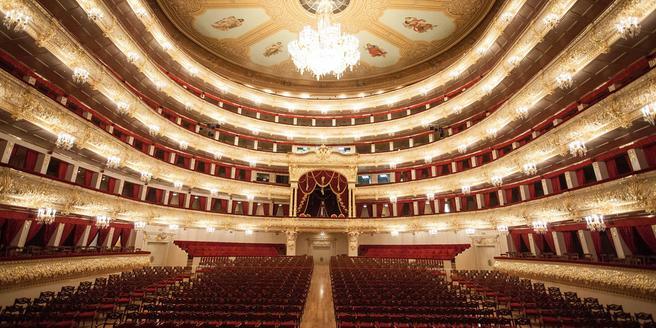 As the General Sponsor of the Bolshoi since 2007, we share the theatre’s commitment to the never-ending search for perfection. Since 2015, we have contributed to the development of the contemporary art market in Russia through our partnership with the fair.